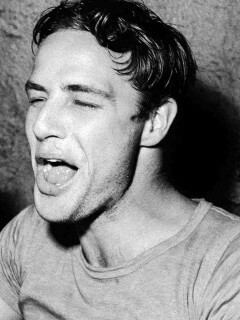 Unbeknownst to the public, Marlon Brando - a great star who remained deliberately mysterious to the press and the world at large for his entire professional life - created a vast archive of personal audio and visual materials over the course of his lifetime, often deeply confessional and completely without vanity or evasion. Now - for the first time ever - those recordings come to life in Stevan Riley's film, Listen to Me Marlon. Charting his exceptional career as an actor and his extraordinary life away from the stage and screen, the film reveals the complexities and contradictions that were Marlon Brando by telling the story in his own words - and only his own words, revealing a man more humane and compelling than anyone ever could have imagined.